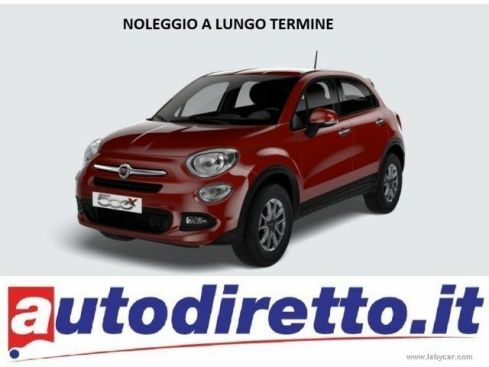 FIAT 500 1.2 EasyPower Lounge KMO 2018!!!! 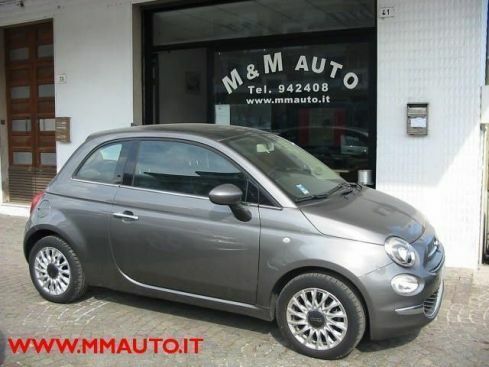 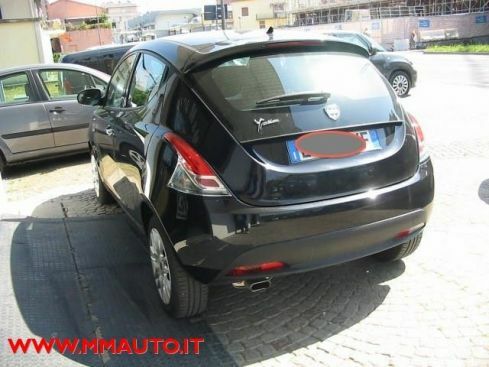 FIAT 500 1.2 Lounge MOD NUOVO!!!! 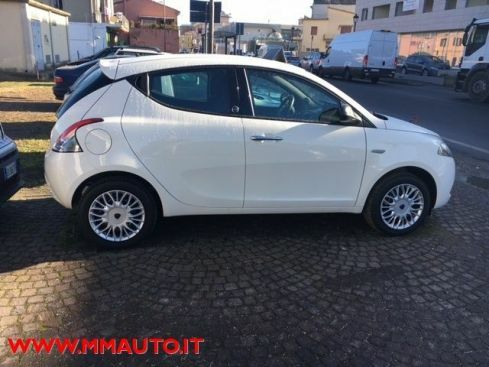 FIAT 500 1.2 Lounge Nuovo Modello cerchi 16"
PEUGEOT 208 1.2 PureTech 82 cv 5 porte Signature.